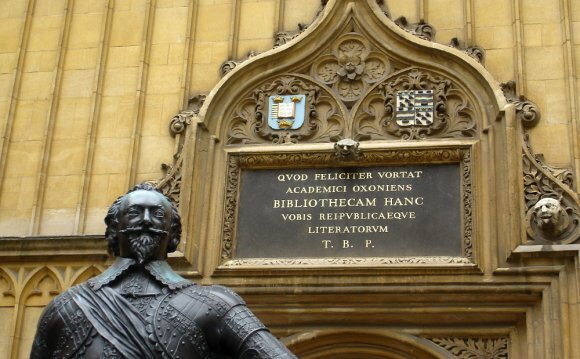 OLIS is the Integrated Library System of the University of Oxford, part of the library catalogues and services provided by the Bodleian Libraries. It contains records for more than 13 million items held by libraries within, or associated with, the University. Behind the scenes OLIS provides complex library management services. Library staff use it for maintaining catalogue records, purchasing books and journals, recording and tracking loans and requests, and registering journal issues. Which libraries are represented on OLIS?